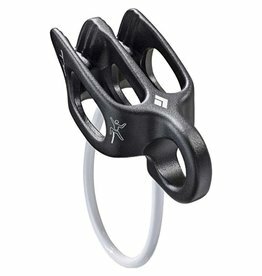 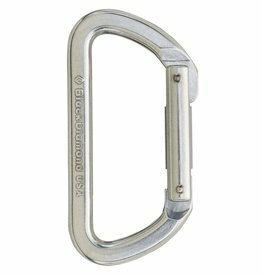 A multi-functional, lightweight and compact keylock locker, the Black Diamond Positron Screwgate carabiner’s low-profile, non-snagging nose is easy to clip and clean. 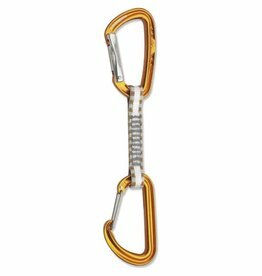 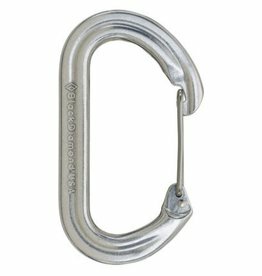 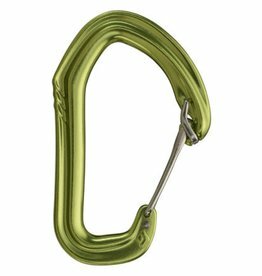 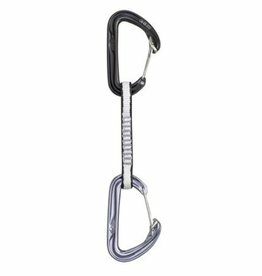 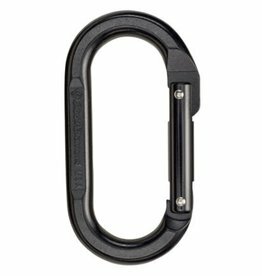 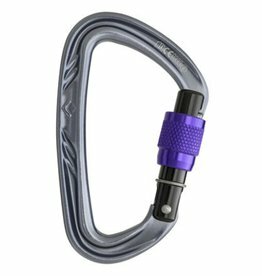 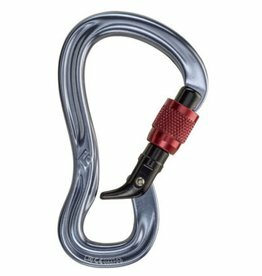 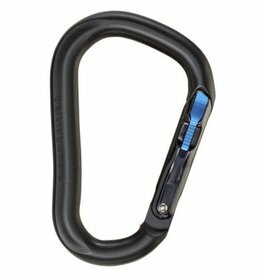 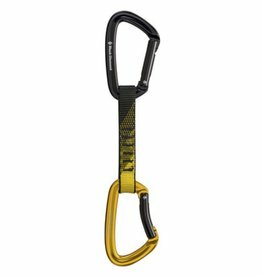 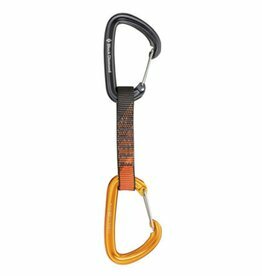 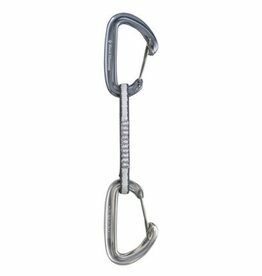 With a wiregate and thinner body than the Oval, the Black Diamond OvalWire carabiner has a large gate opening and a large capacity for nuts and pins. 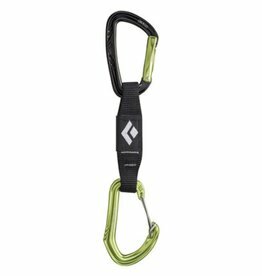 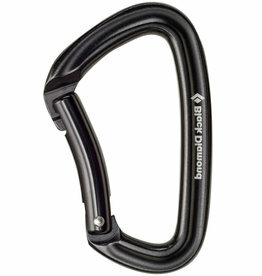 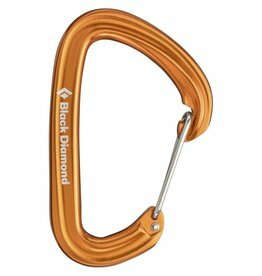 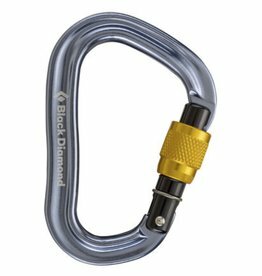 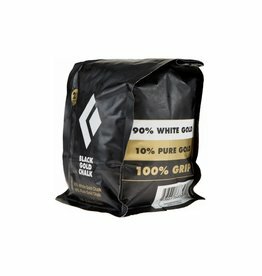 Made for all-around use, the Black Diamond Light D carabiner is perfect when size and weight are a concern. 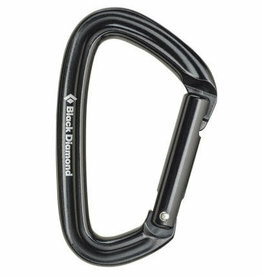 The lightweight Black Diamond HotWire® quickdraw set lets you climb, clip and clean with ease.